Click on 'Rent' or 'Buy' to watch the full-length movie. Our brain is something most of us take for granted, yet its everyday feats are more amazing than the calculations of the fastest supercomputer. But what drives the brain? Who is its "operator?" And what is the best way to use it? These are some of the questions CHANGE: The Brain and Divinity endeavors to answer. 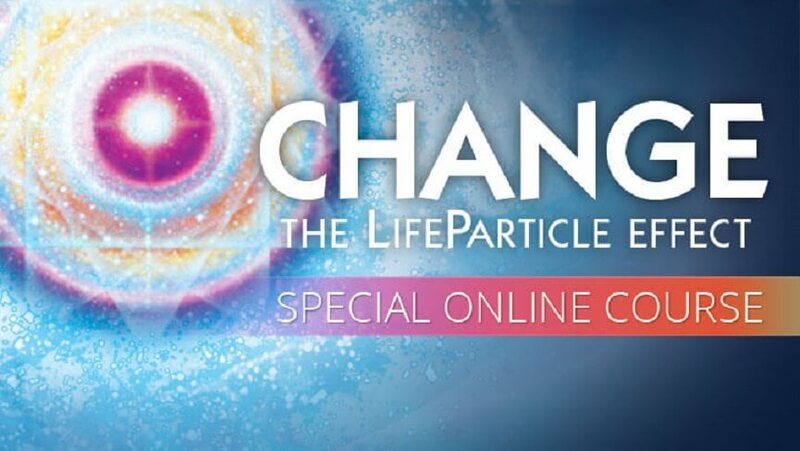 Filled with dramatic recreations, interviews, and animations, this thought-provoking sequel to the award-winning film, CHANGE: The LifeParticle Effect highlights the brain as the means to fulfilling human potential, both on a personal and global scale. 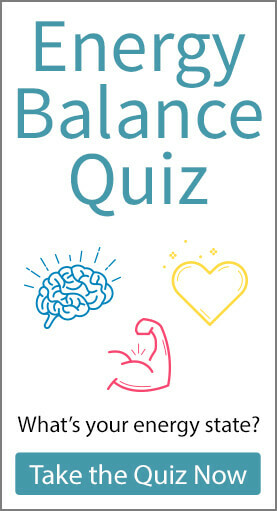 It gives a fresh look at how the brain works—not its cells and circuits, but the guidelines that let anyone master all of its functions and discover the vast potential for growth and change that lies within all of us. That potential, demonstrates the film, stems from our divine nature. 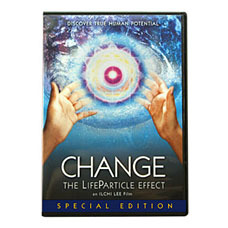 As executive producer Ilchi Lee said of the documentary: "CHANGE: The Brain and Divinity is being produced so that people can realize their value, because there are many people who don't know what it is. It's ultimately the divinity and the soul. . . . I made CHANGE: The Brain and Divinity so that it could serve as a catalyst for people to become enlightened to the fact that they absolutely do have divinity within them, in their brain." 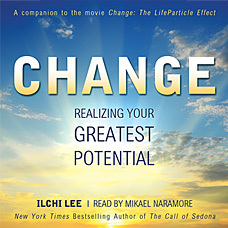 With insights from Barbara Marx Hubbard and Neale Donald Walsch, as well as real-world examples, CHANGE gives us a glimpse into what the world would be like if all people could discover the divine nature in their brain, and, in the process, live out the best in human character. 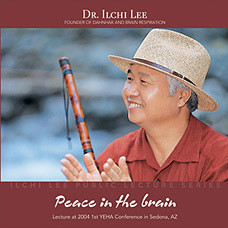 IIchi Lee, is an author, educator, mentor, and innovator devoted to developing the awakened brain and teaching energy principles. Published over 33 books, including The Call of Sedona of NY Time Bestseller. Founder of Dahn Yoga and Brain Education System Training, President Korea Institute of Brain Science and the University of Brain Education. He is also the founder of the International Brain Education Association (IBREA). Authoring of the renowned "With God" series, Neale Donald Walsch has published 12 other works, as well as a number of video and audio programs. His With God series of books has been translated into 27 languages, touching millions of lives and inspiring important changes in their day-to-day lives. A world-renowned visionary futurist, evolutionary educator and inspiring speaker, Barbara is the author of six acclaimed books that communicate the new worldview of conscious evolution. She is the co-founder and chair of the Foundation for Conscious Evolution, and additionally co-founded many progressive organizations, including The Association for Global New Thought, as well as The World Future Society. In 1984 her name was placed in nomination for the vice presidency of the United States on the Democratic ticket with the campaign theme "To Fulfill the Dream, a Campaign for a Positive Future." President of the International Association for Near-Death Studies (IANDS) organization. She received her Ph.D in Nursing management from the University of Texas in 1981. Corcoran's interest in near-death experiences developed from her combat nursing experience during the Vietnam War. She is now one of a number of nurses studying the phenomenon.